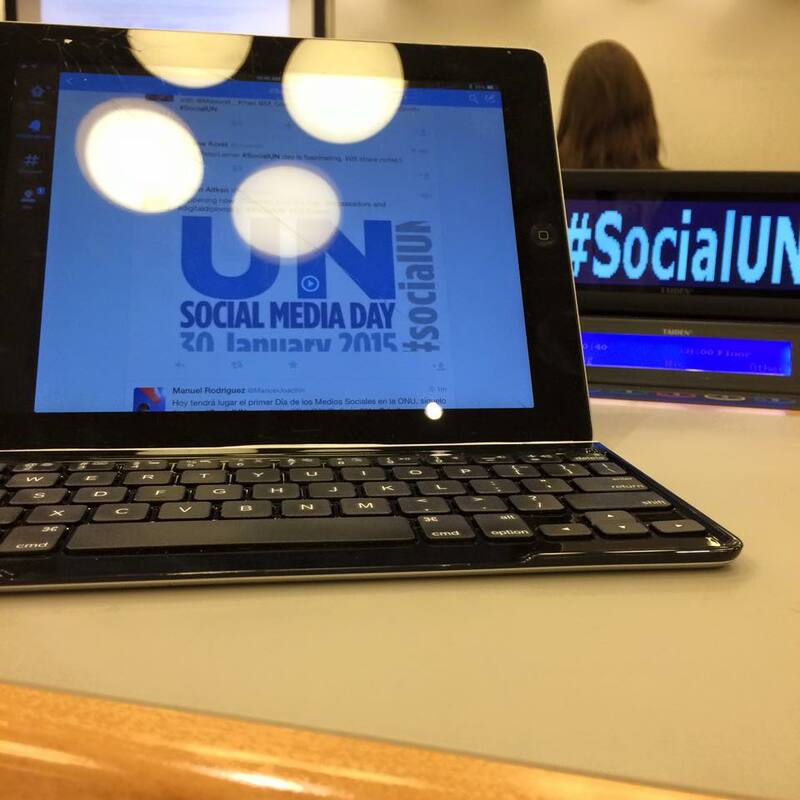 Thanks to everyone who took part in Social Media Day! The global response was amazing. 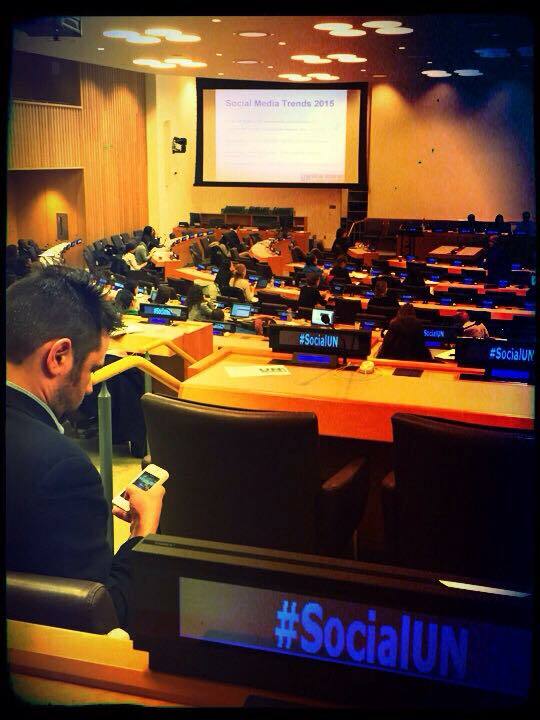 So far, more than 9,000 tweets have used the #SocialUN hashtag. You can see more tweets, photos and videos from the day in this Storify compilation. You can now watch the five sessions online here. 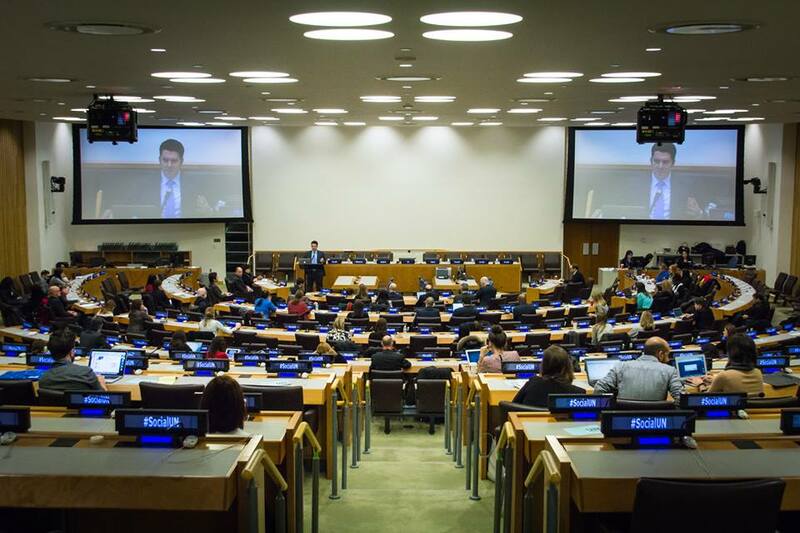 A video of the full day is available on the UN YouTube channel.